a child at our hospital will receive a teddy bear! For sick kids in our care, something as simple as a cuddly teddy bear can bring so much comfort. 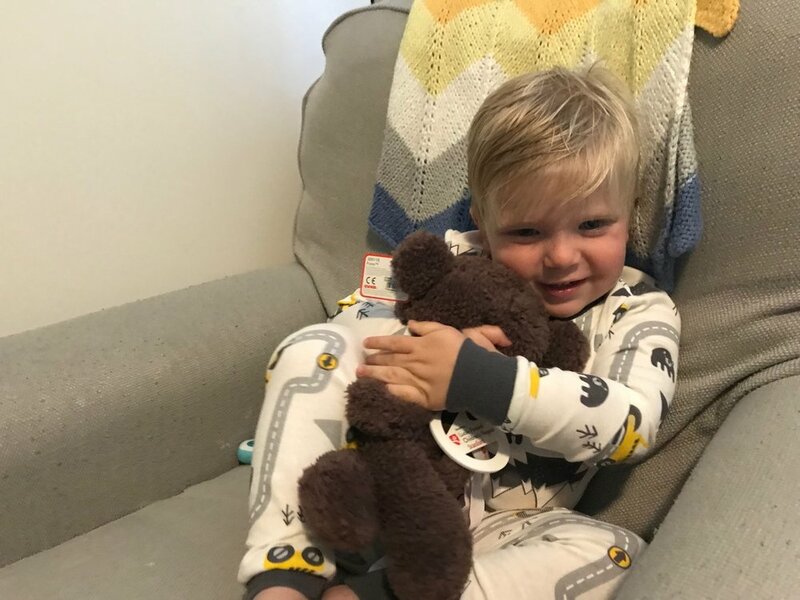 Now through Wednesday, May 30, ask your friends and family to donate $25 to your Scamper fundraising page, and a special bear will be given to a patient at Packard Children’s! With your help, and the help of our friends at GUND, we hope to deliver all 300 bears to our kiddos. We’ll keep you updated on this BEAR-y special surprise! Let’s do this!